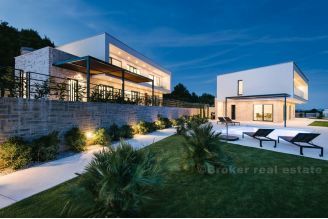 Newly built comfortable villa with pool is located on a small hill and offers a breathtaking view of the city of Split and the sea. 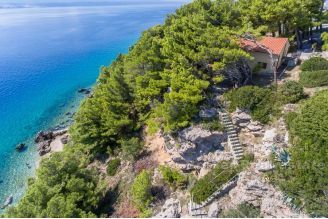 The villa is built on three floors and consists of a kitchen, dining room, living room, five bedrooms, four bathrooms, a gym and inside swimming pool of 43 m2, with jacuzzi. 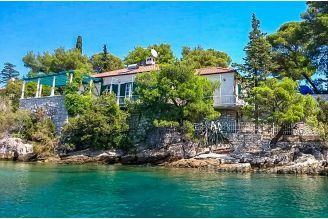 Fully furnished and equipped with a beautiful garden of pool and is suitable for housing and for the purposes of tourism.